PUMP UP THE BROW VOLUME IN ONE SIMPLE SWIPE! 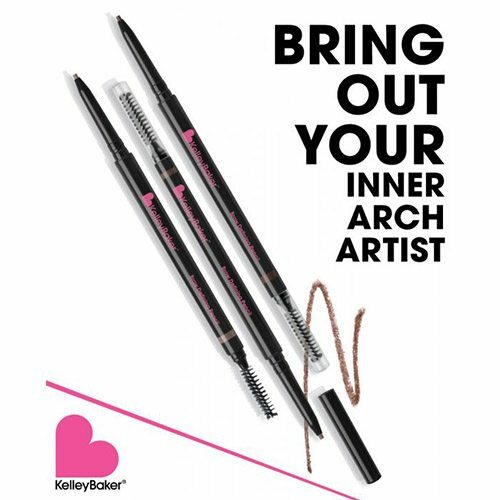 Bring out your inner arch artist with the mechanical Brow Defining Pencil. This proprietary long-wear formula with extensive color matching development has the perfect consistency that glides on perfectly along the brow line matching any brow color or skin tone. The ultra fine tip allows you to create precise hair-like strokes and has a micro spooly on the end to properly blend the product for that soft, natural Signature Kelley Baker Brow look. Compliments any brow color or skin tone. Award winning arch and celebrity makeup artist, entrepreneur and social media beauty maven Kelley Baker knew her calling early on after witnessing the confidence boost each of her clients left with after she had transformed their brows. Thirteen years later, she is now known as one of the worlds most coveted celeb arch artists with a reputation for shaping brows in a manner that can only be described as perfection. Kelley has a knack for social media and utilized the Instagram platform sharing her world as a brow artist by posting real time images and videos of her clients in her chair from her chic salon in Venice, CA on Abbott Kinney. Kelley’s charisma and amazing brow transformations quickly turned to a social media sensation and developed a cult following of over 350,000 fans setting the internet on fire with perfectly shaped sleek brows desired by women around the world. Kelley’s proprietary waxing, tweezing, trimming and filling technique is highly sought after by industry professionals world wide. Kelley believes in empowering women and for years she has been teaching live master classes in the beauty industry trade show circuit. Rooms are packed to the fullest to see her in action. By popular demand Kelley travels the country teaching brow shaping master classes empowering women in the brow business to build their own success. Another one of Kelley’s many talents is product development. When it comes to product performance just like her brow shaping, Kelley is set on perfection. Unlike many cosmetic companies, Kelley does not put her name on products manufacturers bring to her. 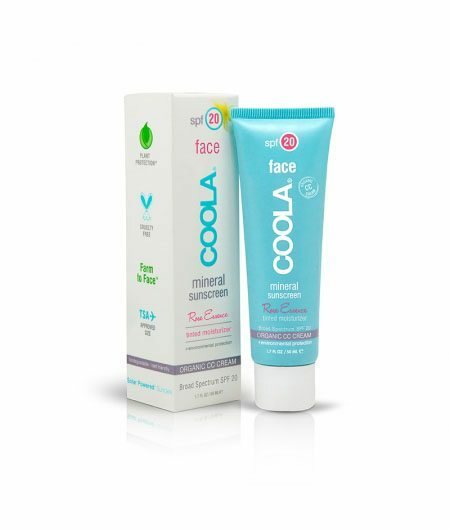 Kelley puts her name on products she has developed and uses herself at her salon. She spent years on color and formula development as well as the engineering of her brushes selecting the highest quality vendors to partner with like DuPont™. Each and every product Kelley brings to market has been truly tried and tested at her salon to ensure they deliver exceptionally. A Kelley Baker brow has a very distinctive natural look. Kelley is a minimalist and a stickler for straight lines. She believes the key to a sleek natural brow is not over doing it with product. 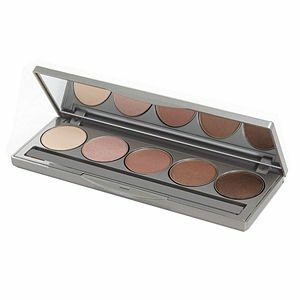 Her signature collection of brow products was created to enhance the brows in a soft manner without looking like they are drawn on. The brows are the focal point on your face and an over done brow can make you unapproachable. After Kelley has completed shaping a clients brows she has them hold up a mirror to watch her apply the most important finishing touches so they can achieve the same perfection at home. Everyone would love to have a Kelley Baker Brow Salon™ in their hometown but for the many without that luxury, whether you have thick unruly or light sparse brows, Kelley Baker Brow™ products empower your inner arch artist and deliver perfection. Kelley is the go-to for celebrities who take great pride in their arches. Some of her recent clients: Zendaya Coleman, Shay Mitchell, 5th Harmony, Nya Rivera, Pedro Pascal, Mandy Moore, Kelly Rowland, Michael Douglas, Solange Knowles, Lisa Vanderpump, “LaLa” Anthony, cast of: Game Of Thrones, Joe Manganiello, Kaitlynn Carter, Ali Landry, Lisa Rinna, Basketball Wives Cast, Cassandra “Cassie” Lang. About Kelley Baker The Artist Award winning arch and celebrity makeup artist, entrepreneur and social media beauty maven Kelley Baker knew her calling early on after witnessing the confidence boost each of her clients left with after she had transformed their brows. Thirteen years later, she is now known as one of the worlds most coveted celeb arch artists with a reputation for shaping brows in a manner that can only be described as perfection. Kelley has a knack for social media and utilized the Instagram platform sharing her world as a brow artist by posting real time images and videos of her clients in her chair from her chic salon in Venice, CA on Abbott Kinney. Kelley’s charisma and amazing brow transformations quickly turned to a social media sensation and developed a cult following of over 350,000 fans setting the internet on fire with perfectly shaped sleek brows desired by women around the world. Diisostearyl Malate, Triethylhexanoin, C20-40 Acid, Synthetic Wax, C20-40 Alcohols, Polyethylene, Glyceryl Behenate/Eicosadioate, Ethylene/Propylene, Copolymer, Ethylcellulose, Boron Nitride, VP/Eicosene Copolymer, Tocopherol, Ascorbyl Palmitate [+/- (May Contain) CI 77891 (Titanium Dioxide) CI 77499,CI 77491,CI 77492 (Iron Oxides) CI 77019 (Mica) CI 77742 (Manganese Violet)]. Using spooly side, gently brush brow hairs up and sweep into place. Define brow shape by lining brow with pencil end creating light hair-like strokes to fill and shape. 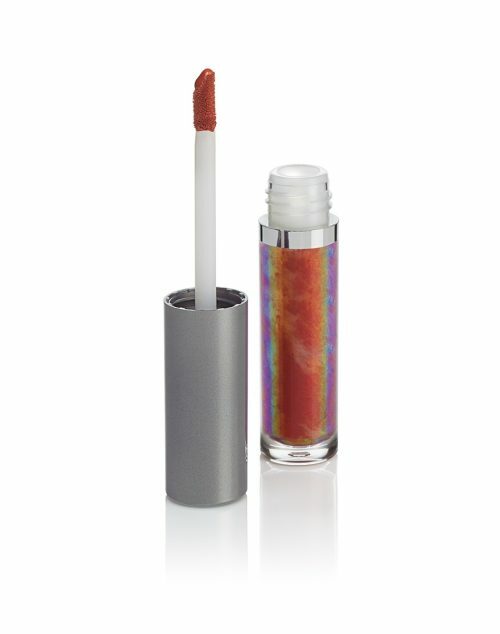 Flip to spooly side and lightly brush to pull product evenly through the brows.